Need a quick and tasty no-oven dinner idea? 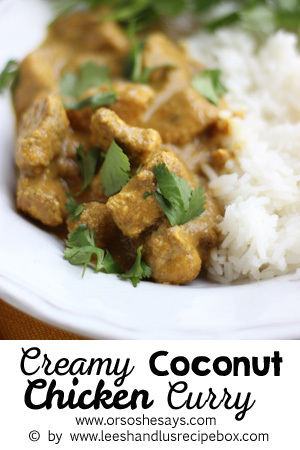 We've got you covered with this creamy coconut chicken curry. 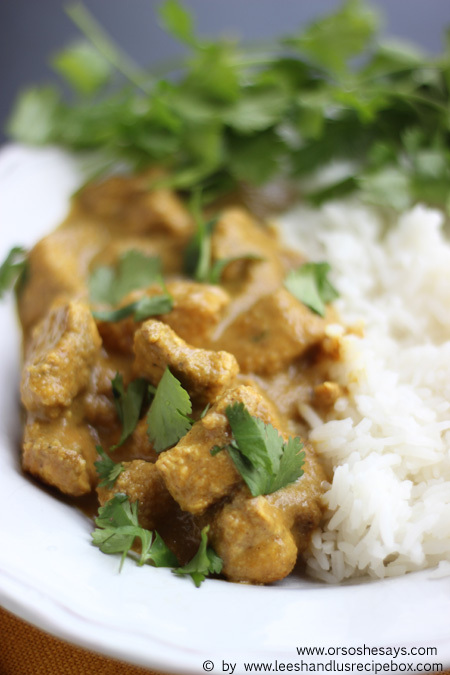 It's simple, delicious, and we loved it! Grab the printable recipe over at Or So She Says.